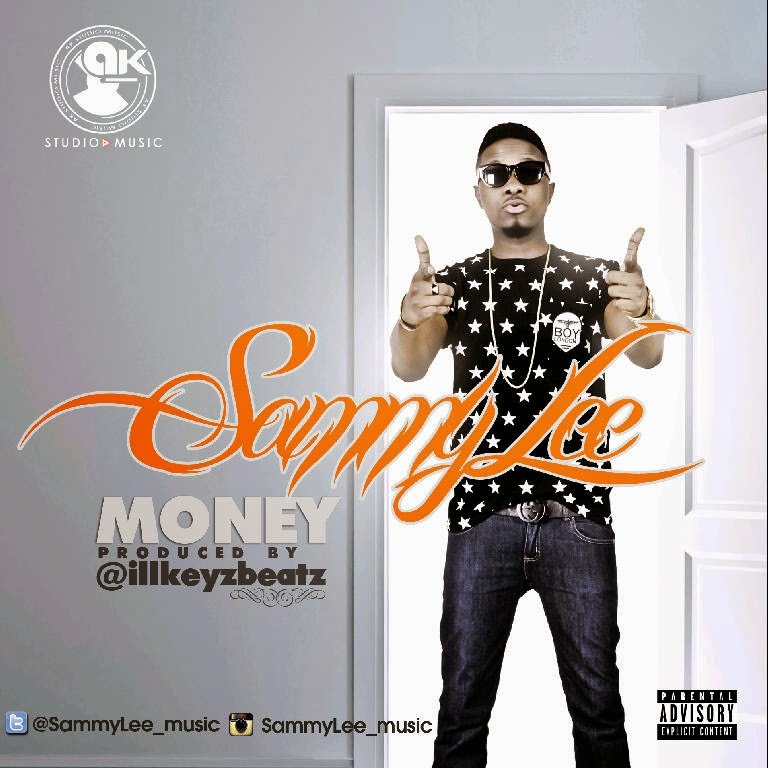 New music by @SammyLee_music titled "MONEY" produced by illkeyz the newly signed 19years old to AKmusic. SammyLee decides to start the year positive by making his first single a prayer song because in everything we do we all need money and I know a lot of people also want to wake up in a bugatti Lol enjoy good music Scoba!! !